Leaving a card number on file is required to reserve your appointment to minimize no-shows and last minute cancellations. Card will not be charged, unless you cancel less than 12 hours' notice or no show. 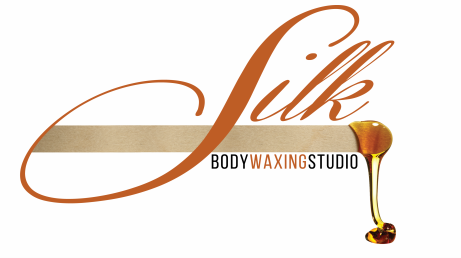 To book an appointment, please leave your request below, email appointments@phillywaxing.com or call 484-808-7455. To receive info on specials, news, promos and flash sales, enter your email address below, and subscribe.